Caroline Russo Enterprises is now in association with OZPIX Entertainment as a shareholder and executive producer of ‘Stalkher’, which will be released late August/September. Caroline Russo Enterprises will be acting as promotions and PR for the film. 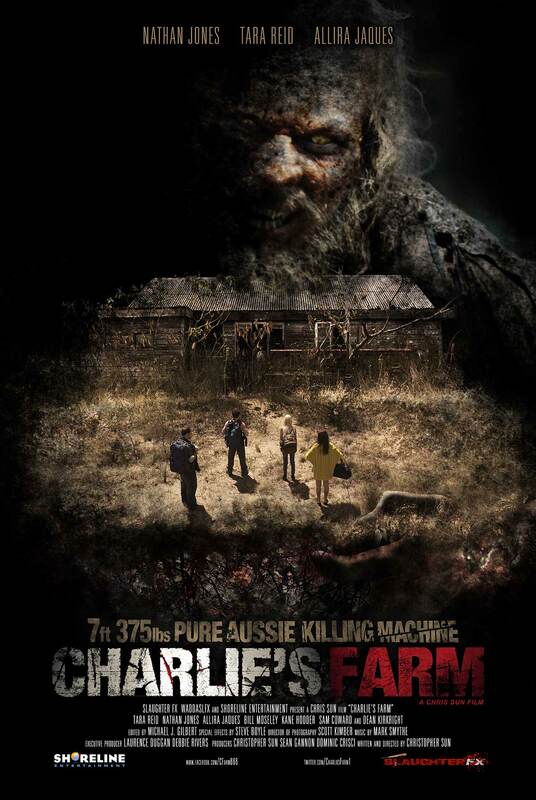 We became associated with ‘Charlie’s Farm’ in presenting the film and director/writer Chris Sun at Queensland Film TV Events. GEEP assisted with Australian distribution and the premier opening of the film at the Sunshine Coast Events Cinema.